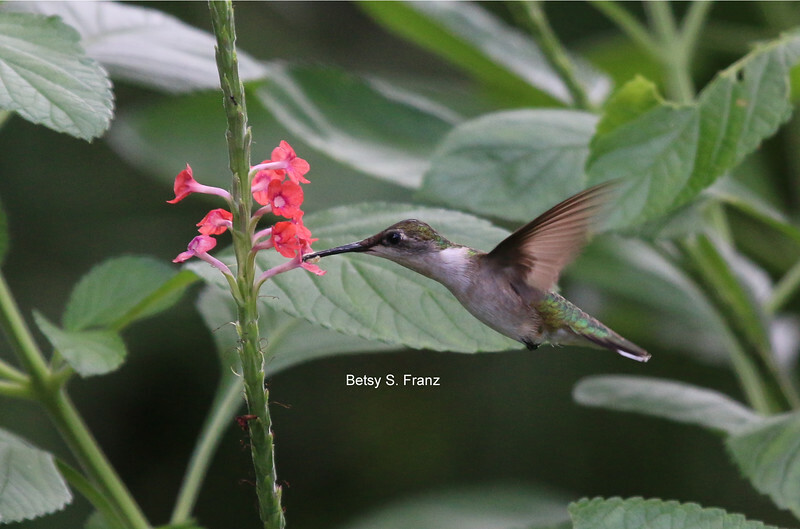 I have to admit, they are my favorite, so I have hundreds of other photos of hummingbirds. Also, many of these have been cropped but the originals would be suitable for covers - nice plain backgrounds! If you don't see what you want, please email me!